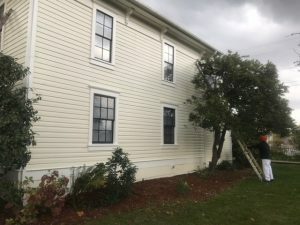 The HMHM has completed some important preservation projects! 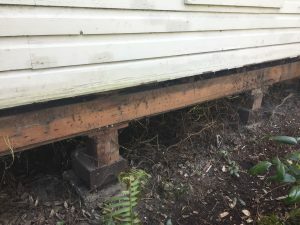 Foundation Stabilization: The building was given a foundation that will enhance the structure’s lateral integrity. 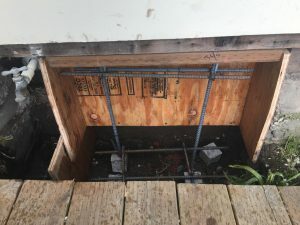 While the work was performed, other repairs in the crawl space were addressed. 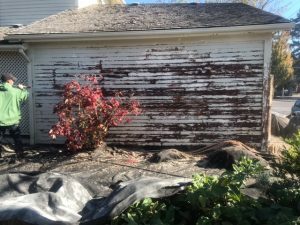 The improvements are hidden and historic integrity retained. 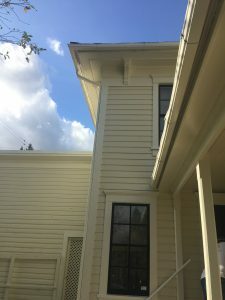 Painting: The exterior of the house received a new coat of paint with a complementary color for the trim. 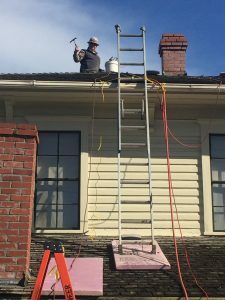 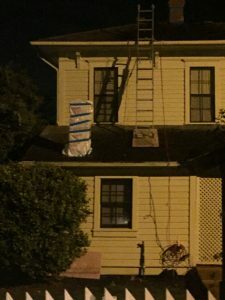 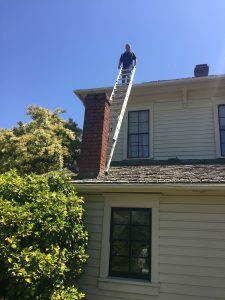 Chimneys: The chimneys were cleaned and repaired. 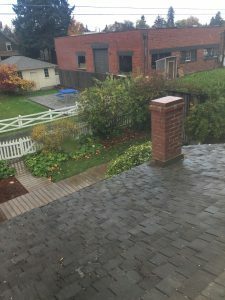 Copper caps and flashing were added. 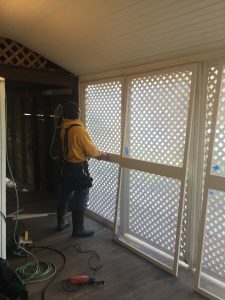 Panels: Removable panels were constructed to install over the lattice on the back porch. 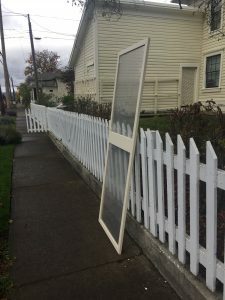 These will help preserve the artifacts on the back porch in winter. 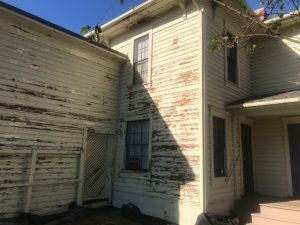 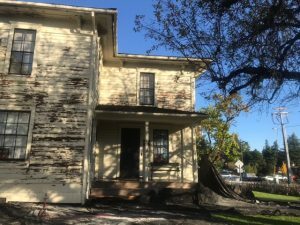 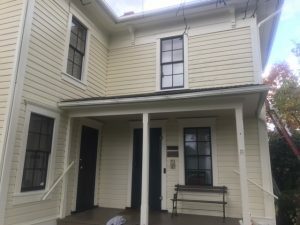 Other Repairs: Several other minor repairs were undertaken to better protect and preserve the Hoover-Minthorn House Museum. 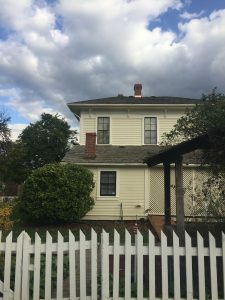 These improvements were supported by the Oregon Cultural Trust. 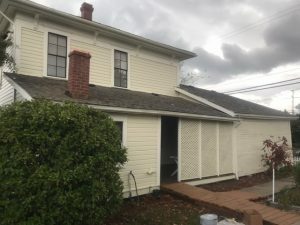 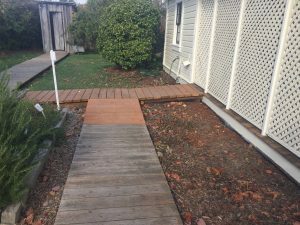 Additional funding was provided by the Newberg Early Bird Rotary Club, the City of Newberg, and the National Society of the Colonial Dames of America in the State of Oregon.